Last Summer I decided to dabble a bit in video along with photography. If you stopped by my home page you’d see evidence of this! Video is SO MUCH FUN! But of course, my tried and true love is photography. 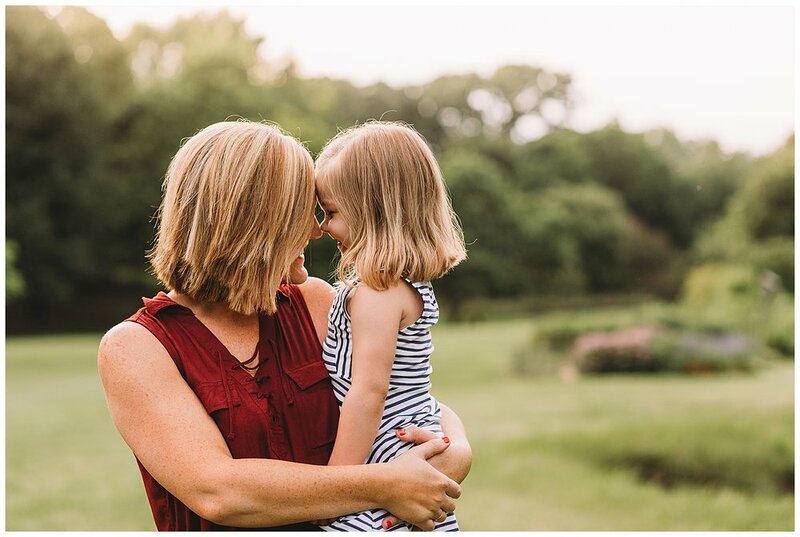 As for their session…poor baby Sam wasn’t himself and ended up diagnosed with a double ear infection the very next day. But even with an off-day he was as adorable as ever and we got some great shots and great video clips! Plus, that’s real life right? It’s not always perfect. But those moments where mom is cuddling her sick baby boy and dad is trying to use silly voices to make the kiddos laugh, well, those are the best moments worth remembering most! The Gardner family was one of my Model Call winners! And let me tell you, I could not have been more happy with this choice! As cold as it was on their session date, little Lillian (not even 2 years old) was ALL smiles! She is such a bright light and brings so much joy to her mommy and daddy. It was very obvious in the short time we spent together that they are a family full of love. I know they are very busy people who work hard, are devoted church-goers and later I found out they also have many talents, including music (Kimberly has a beautiful voice!) and art. I have no doubt their daughter will grow up to be a talented, loving, respectful young lady. She’s already well on her way! 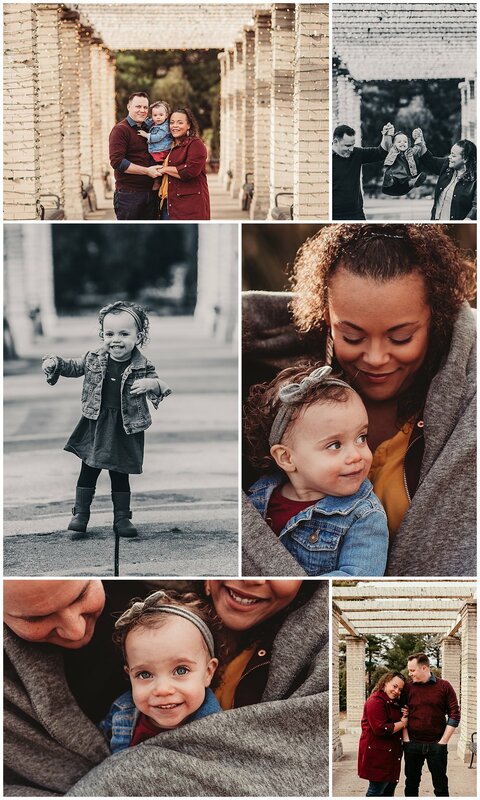 Check out some of my favorite shots from their chilly morning photo shoot at Vander Veer Park in Davenport, Iowa.